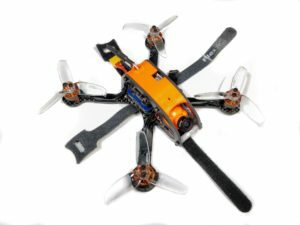 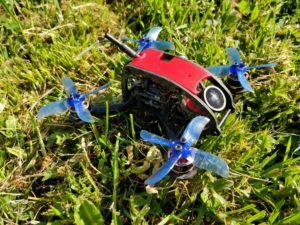 Owl 2″ supports up to 2″ propellers, two 20×20 stacks and micro FPV camera such as Caddx Turtle, Foxeer Predator, Micro Swift and etc. 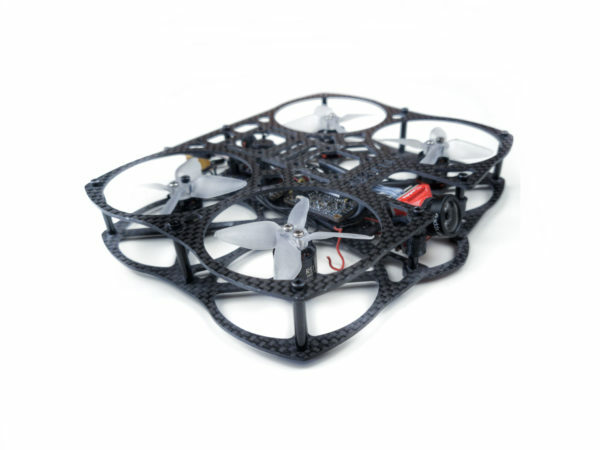 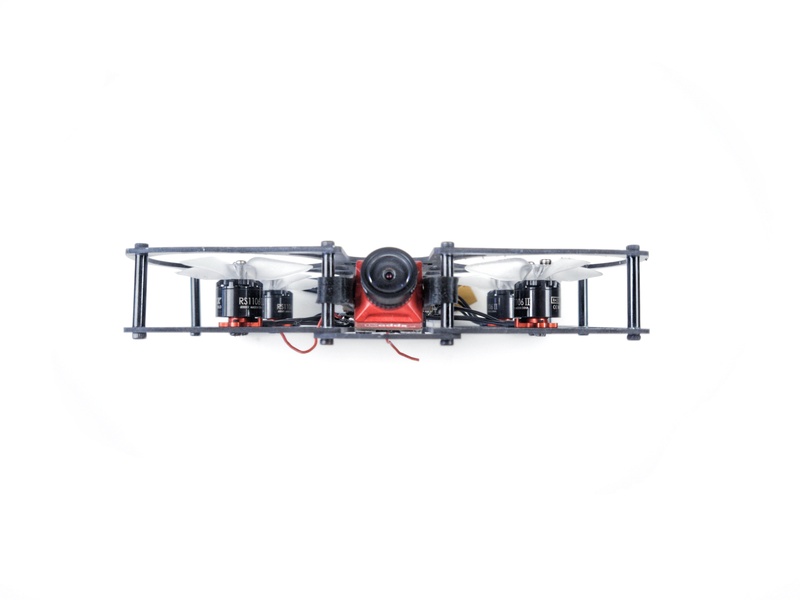 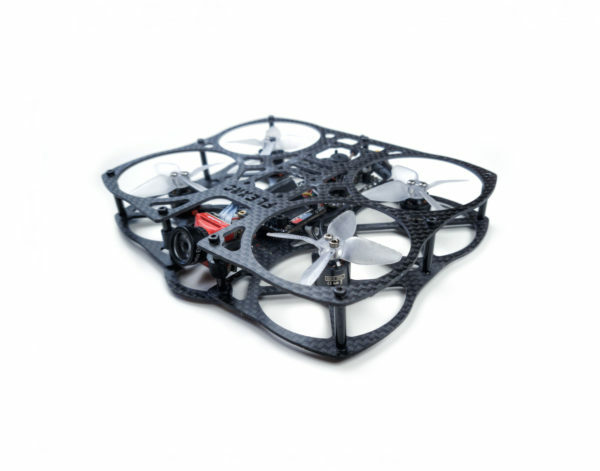 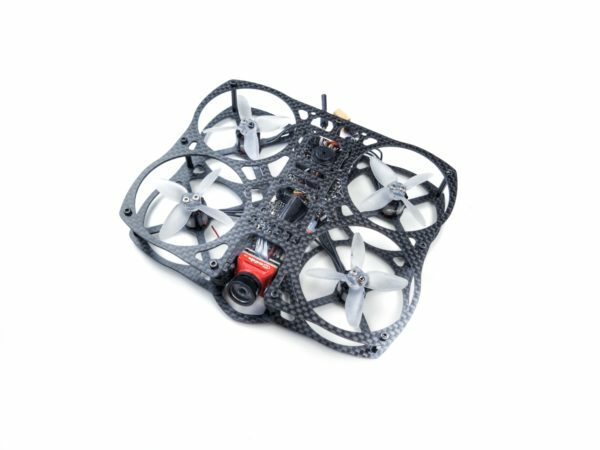 Owl 2″ FPV drone frame is suitable for very close proximity flying near the subject and HD video recoding. 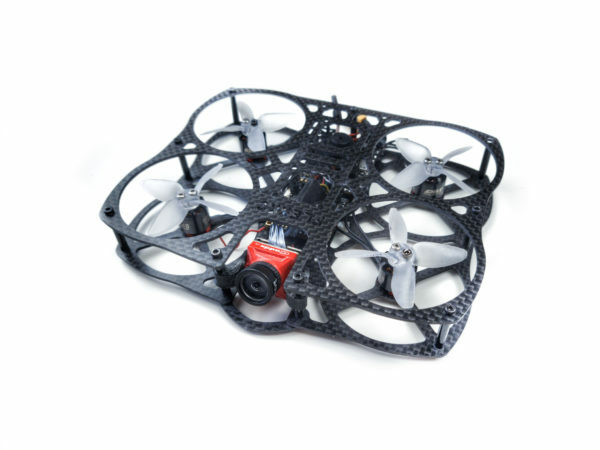 It is also perfect for real estate videos, music videos, exploratory flying and other professional drone applications.